On the long journey to becoming an Astronaut, you need to approach learning with conviction and embrace new horizons of the mind, sometimes relearning old tricks. 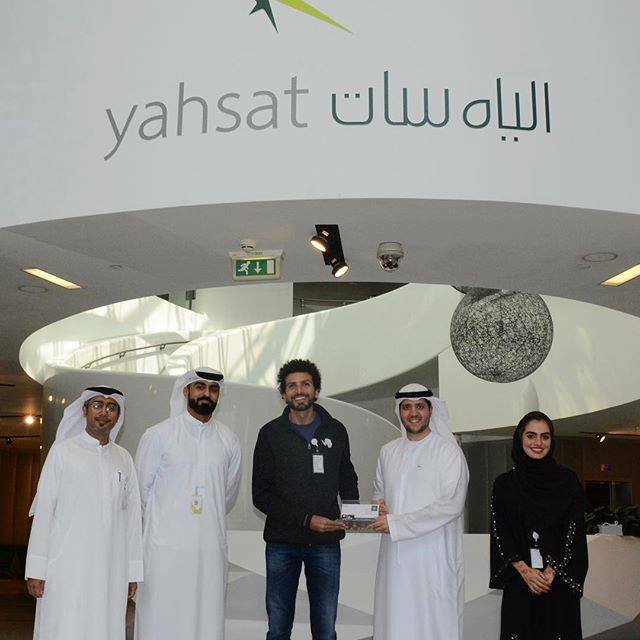 It was a privilege to visit @yahsat a couple of days ago and understand what the UAE is doing with its satellite technology and where the future of the industry lies. 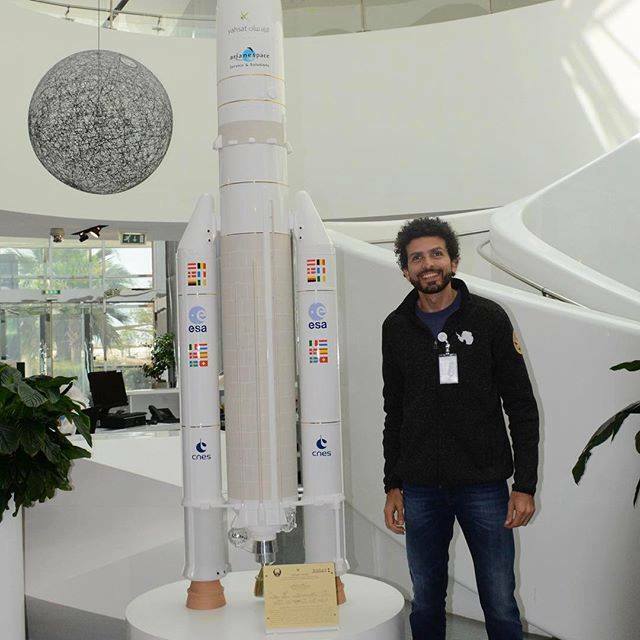 It complemented my visit at @masdar_institute and YahSat’s sponsored space nano-satellite launch program there. Thank you guys for the warm hospitality and highly informative visit. It was truly a pleasure.